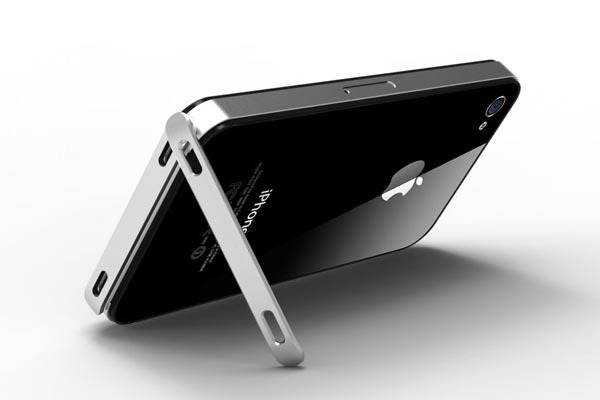 Don’t like a bulky protective case covering your iPhone 4, but need a kickstand for entertaining? 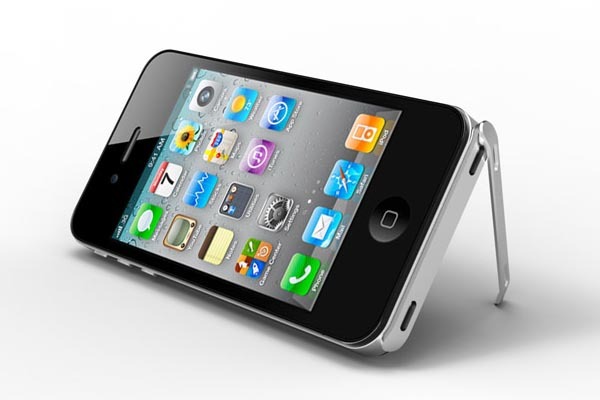 Take a look at iSteel iPhone stand, maybe it can meet your requirements. 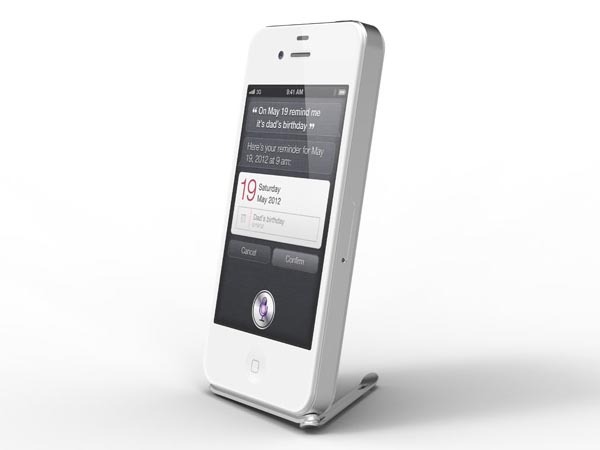 Rolling Ave’s iSteel is an ultra portable, practical iPhone stand designed for iPhone and iPod touch. 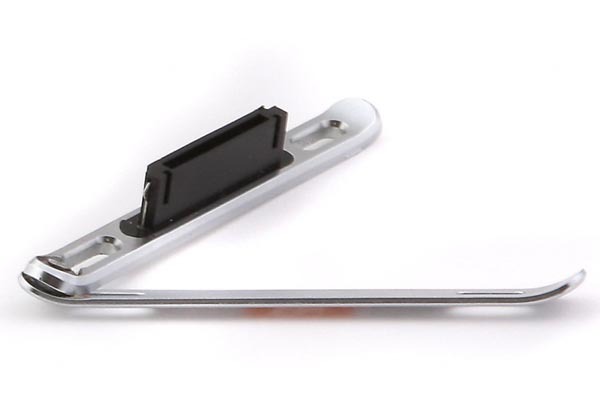 As we can see from the images, the iPhone stand features compact, lightweight and sleek design, and is constructed of rugged stainless steel for durability. Just mounting it on the bottom of your iPhone, the iPhone stand is able to hold your iPhone in landscape or portrait viewing mode, moreover, the iPhone stand supports four different positions, and opens up to 60 degrees. No double, you can comfortably enjoy your movies, FaceTime, games and more. Apart from that, it can protect the 30-pin connector from duct and splash. The iSteel iPhone stand is priced at $24.99 USD. If you’re interested, jump to Rolling Ave for more details. Additionally, if you need other options, you might like to check the 8-bit handstand phone stand and more via “iPhone stand” tag.